X-rays in ways never before possible. He uses this both for spine, as well as the extremities, when necessary. As an aside: X-rays are not required for chiropractic adjustments. 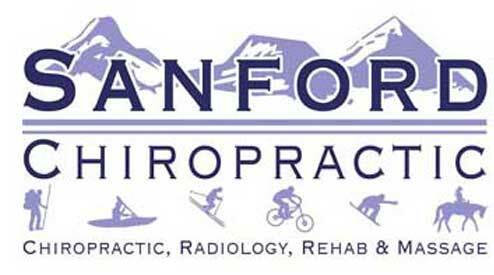 Dr Sanford (unlike others) only X-rays when truly necessary. Many people use our X-rays facility like a mini emergency room, literally saving hundreds and hundreds of dollars! Others use our facility to get an arthritis X-ray before seeing an orthopedist. For extremity X-rays, Dr. Sanford will email your X-rays to one of two orthopedists (at no extra charge) to insure that you get the very best diagnosis possible. 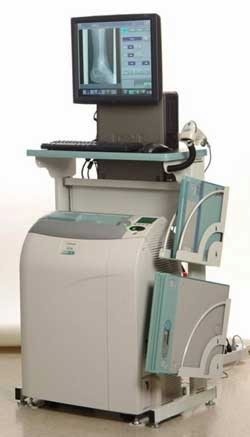 High quality, low cost X-rays! So take that sprained wrist, twisted finger, sprained ankle, or arthritic knee, or shoulder, to Sanford Chiropractic, and save a ton of money! We can image any part of your anatomy, except the skull. There is no reason to spend more.